All these women were living in extreme poverty. Now able to look beyond the horizon to change their lives. Now they have money, and now they have a choice. An estimated 25 million children in the world are growing up apart from their families. Often, family separation is caused by poverty, domestic problems or bad health. I have my own experience of this. My brother-in-law and his wife died five years ago, leaving nine children. The eldest was hardly 12 years old. Those children were sent to an orphanage 200kms away. In those five years, their grandmother has seen them only once. If only she had money to pay bus fare to visit them, she would see them more often. But she doesn’t, and is constantly devastated about it. We have gathered much evidence that direct cash to families in poverty works, but behind that data, are real people. I want to share with you the real impact cash is already having on many single mothers who are bringing up their children through the stories of three incredible women: Belinda, Janet and Jane. Each has a different journey, a different ending. But each started by receiving $1000 in a series of cash payments from GiveDirectly. All three used the money to change their lives — in their own very different ways. BELINDA has six young children, and sadly, she lost her husband in 2015. When we first met her, she was earning a scant living by selling potato fries and small bundles of charcoal on the street. Belinda’s home was so small that at night her six children would have to walk to other houses to sleep. If you can imagine having your own children walk across town alone each night, you may see what I mean. Belinda couldn’t afford electricity, and this was a problem for her family: without lights, her children couldn’t study. For lamps, Belinda used kerosene in open tins. When I was growing up we were told that lanterns were bad for our eyesight, but Belinda also knew the smoke was bad for her children’s lungs. However, with no money, this was Belinda’s choice. With her cash transfer, Belinda built a bigger home — where her children now sleep safely every night. Belinda no longer needs open kerosene lamps, because she also bought a solar power system for her new home. Now her children do their schoolwork by electric lights. 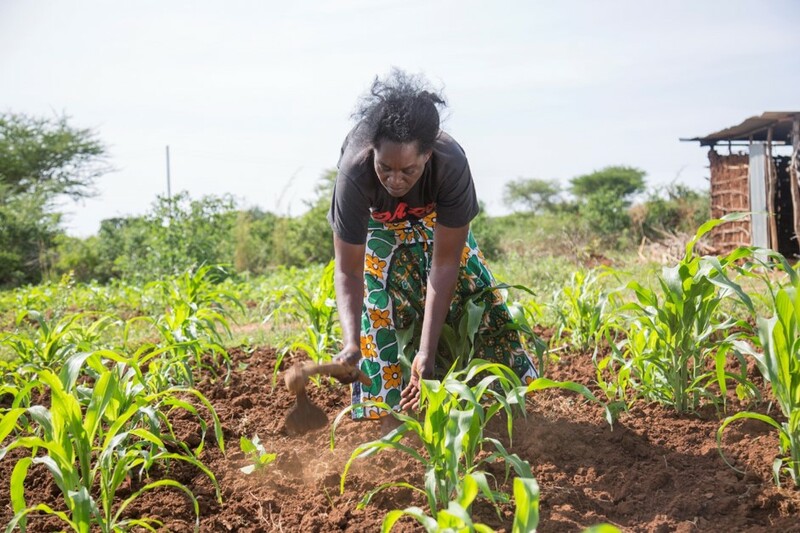 She also used $150 of her money to invest in seeds and fertilizer to create her own small farm, that would give her and her six children a good harvest and year-around food. Those were Belinda’s choices to keep her family together. Jane’s were different. JANE lived along the shores of Lake Victoria with her mother. She was herself a victim of family separation: she married at the age of 16 to a fisherman, thinking that leaving home would give her a better life. It did not turn out that way: they had four children, but her husband was abusive and she was molested. For all household needs, her husband gave her 5 cents a day. Jane felt she had to break the cycle. To give her children a better chanceshe had the strength to leave her abusive husband behind and move back to her home village. She settled there with virtually nothing. 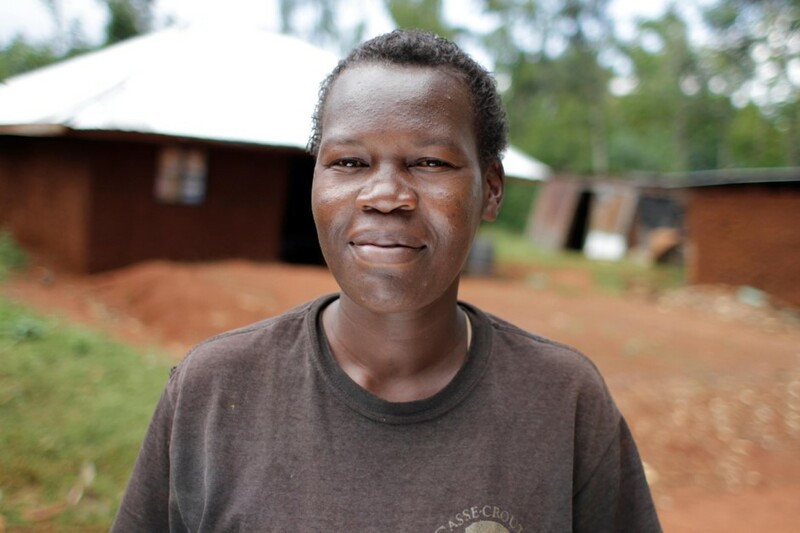 With her cash transfer, JANE recognized that what she needed was not just a home but land. In Kenya, it is rare for women to own land. Jane bought land, and with it, secured independence and power for her family. She built a new home where family is finally secure. Her hope now is in schooling for her son. She is paying his school tuition and believes his education will help keep her family out of poverty in the future. Those were Jane’s choices to keep her family together. Janet’s were also different. JANET is an intriguing story: she married as a second wife. Having more than one wife is not unusual in this culture. She was not lucky enough to have a baby of her own — but when Janet’s husband died, sadly, her co-wife ran away and left her seven children behind. Janet was left with no husband, no income, and seven step-children to care for on her own — plus two grandchildren born to those children. Everyone thought Janet would run away from her seven step-children. But she did not. On a typical morning she’d go to the lake and buy fish for one dollar. She’d dry them on a net, sell them for a little more than two dollars. This left just over a dollar a day to provide for 10 people. The next morning she’d take the other dollar back to the lake to get another day’s fish. This was Janet’s life. 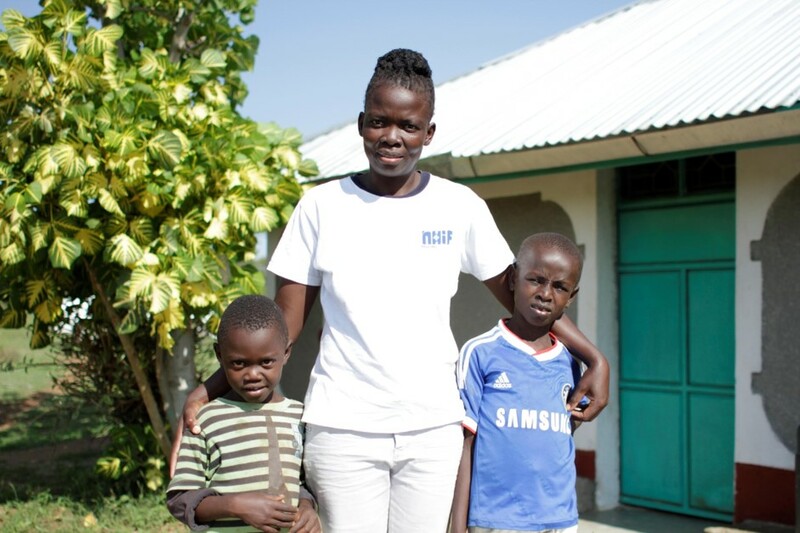 When the money came from GiveDirectly, Janet built a bigger house and she used some money to pay school fees. But she also invested in something that nobody else thought she would: she bought a fishing net. Now it’s rented by fisherman in the same lake where she used to buy that daily fish. Janet now earns $5 a day renting out her net, maybe four times what she earned from her own labor before. With your help, direct giving will bring new choice and measurable change to the families Hopeland serves — just as it has for Belinda, Janet and Jane. Learn more about Hopeland and new strategies to help prevent the tragedy of 8 million children living in institutions, 12 million children who are homeless and living on the streets, and five million trafficked and unaccompanied refugee minors. Follow Hopeland on Twitter, Facebook and Instagram. You can learn more about their global work with GiveDirectly here, and in the United States, their work to help reform the foster care system here. Caroline Teti is the Director of External Relations for GiveDirectly in Kenya. GiveDirectly, in partnership with Hopeland, are conducting a landmark evaluation of the impact of cash transfers to help prevent family separation.